Specially formulated to provide all-round protection and support during the cold, wet winter months, Effol Winter Hoof Gel protects against damp, mud and moist bedding. Using a complex gel base, the essential active hoof oils penetrate deep into the hoof, providing thorough conditioning. Enriched with Rosemary and Clove Oil for enhanced penetrative action. 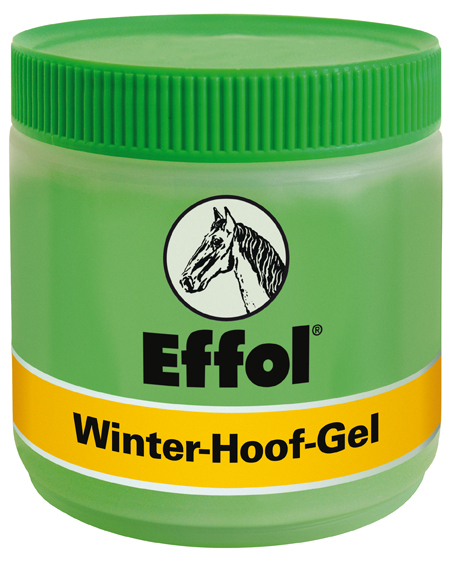 There are currently no questions for Effol Winter Hoof Gel for Horses - be the first to ask one!